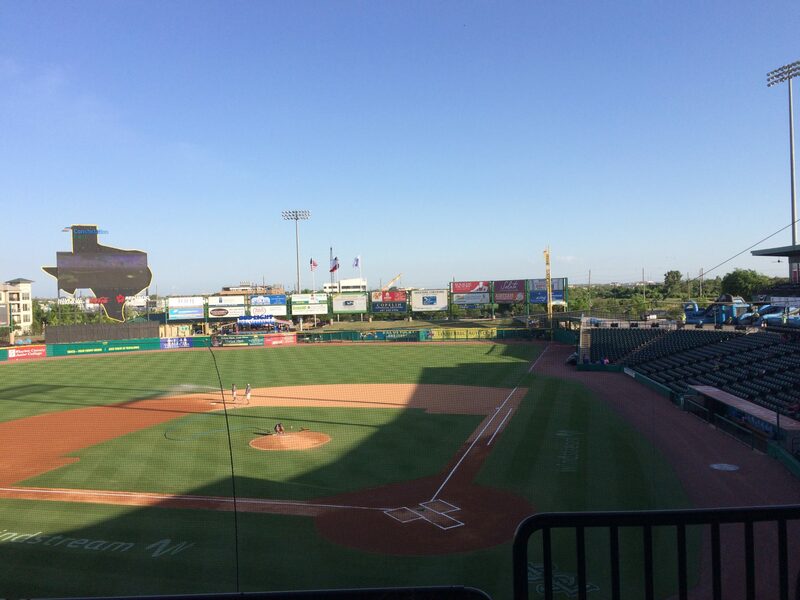 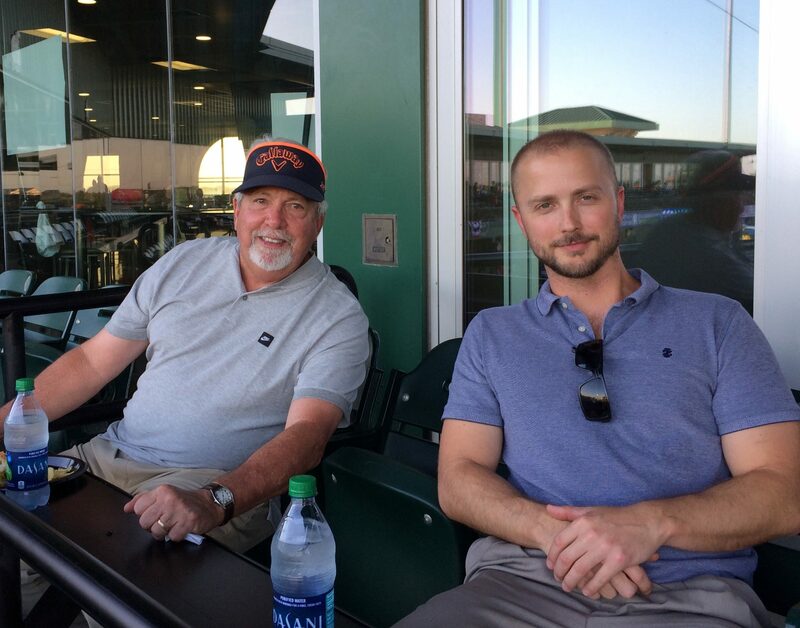 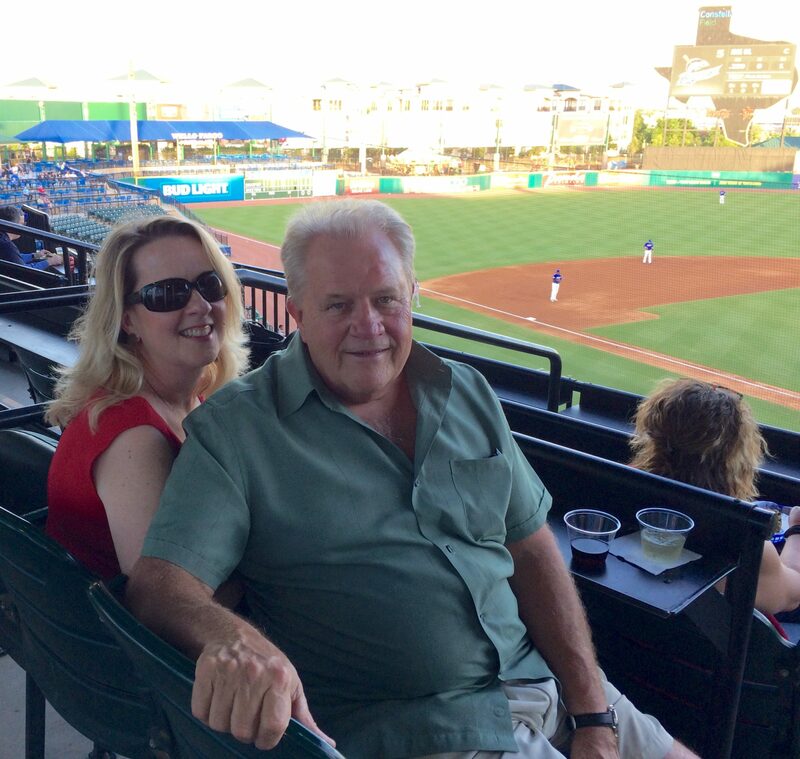 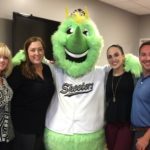 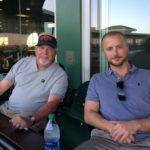 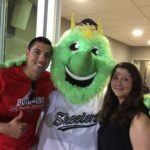 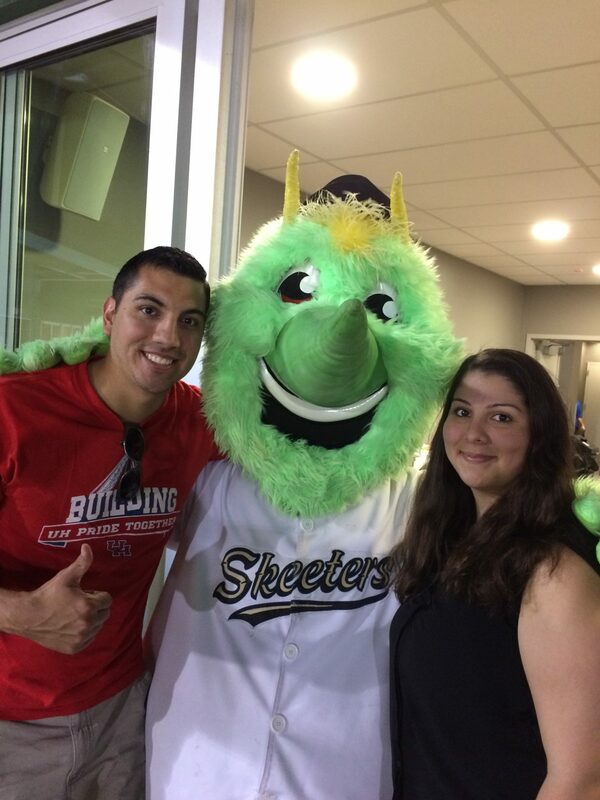 A fun time was had by ThayerONeal employees and guests at the Skeeters game- Constellation Park in Sugar Land, TX on Wednesday April 27th 7pm as the Skeeters took on the Bridgeport Bluefish. 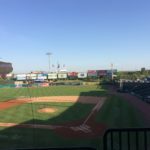 The Skeeters were founded in 2010 and play in the Atlantic League of Professional Baseball- they have 2 Division Championships 2103 and 2016. 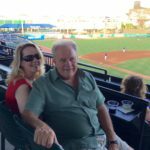 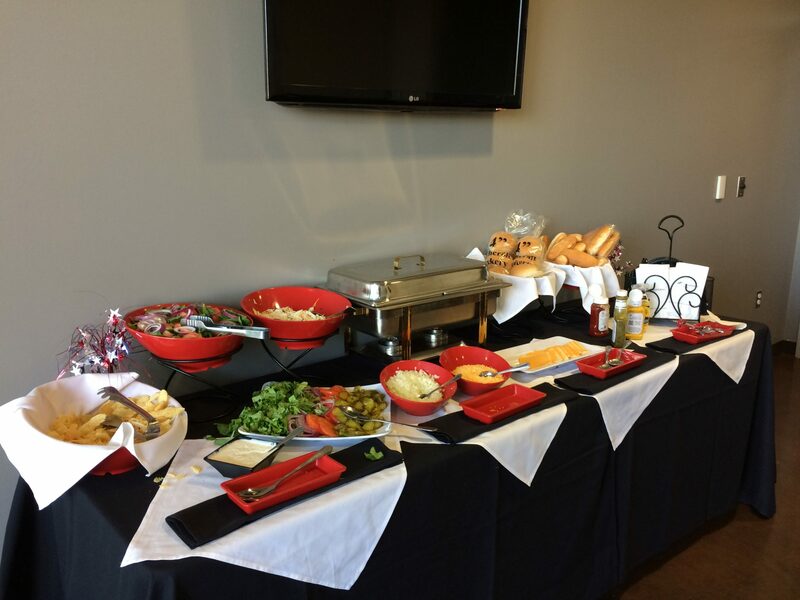 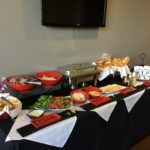 The group enjoyed all the amenities in the luxury suite with ball park hot dogs, hamburgers, coleslaw, fresh green salad, pop corn, peanuts and fancy desserts! 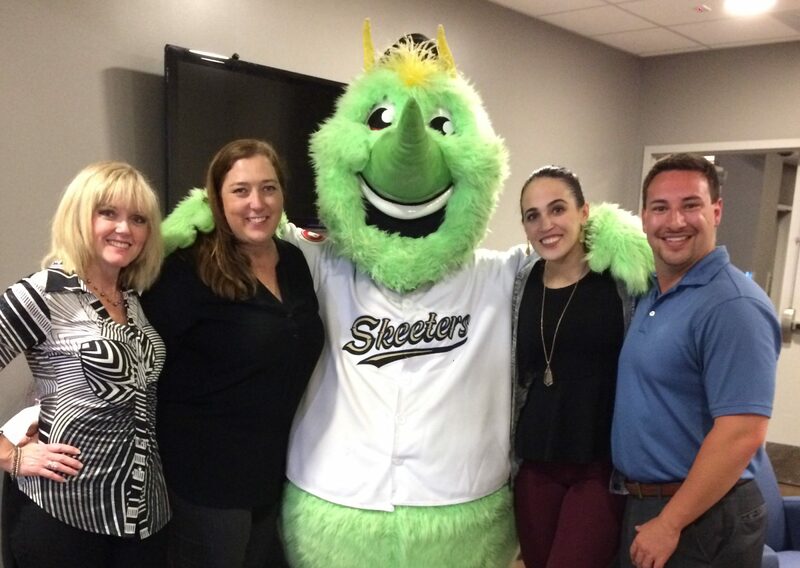 They were also treated with a” big surprise” when the team mascot “Swatson” stopped by to visit.